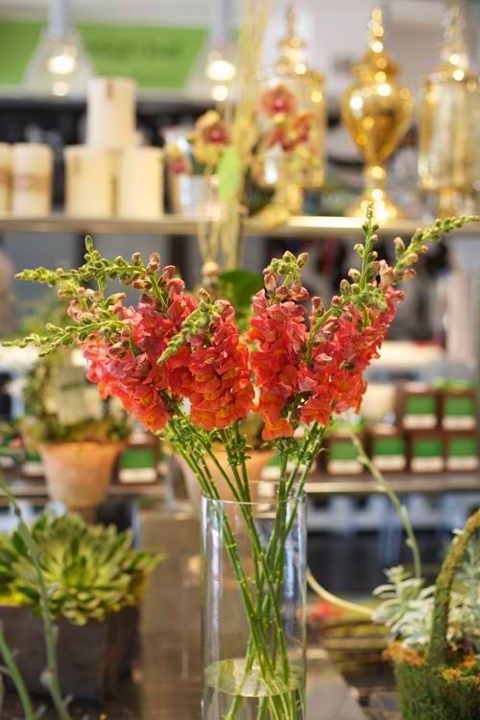 Here are some of my favorite blooms for spring that won’t break the bank. 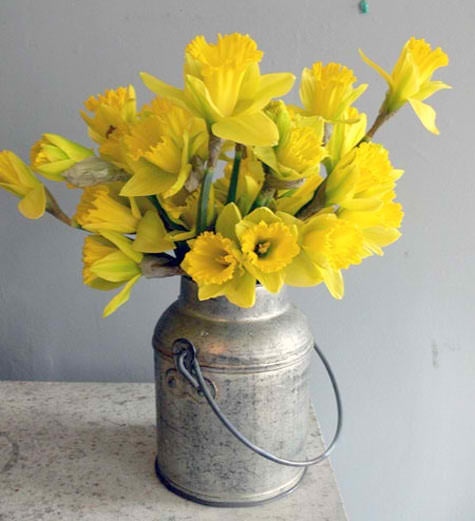 For a party indoors: Buy flowers the day before so the buds have time to open. I also try to avoid flowers with heavy scents when entertaining. While they might smell amazing, you never know if your guests might have an allergy that could be triggered by the blooms. 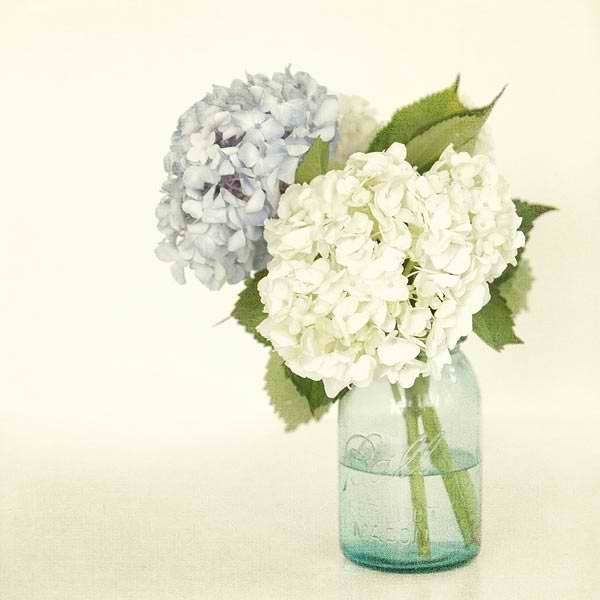 Breakup the flowers into some bud vases or small glasses to add a pop of color around the house. I can buy each of these for around $15 or less. 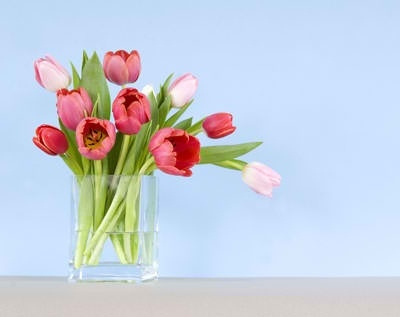 Here are some more great tips forhow to keep cut flowers fresh looking longer.